Experts say don’t delay filing your 2018 taxes. 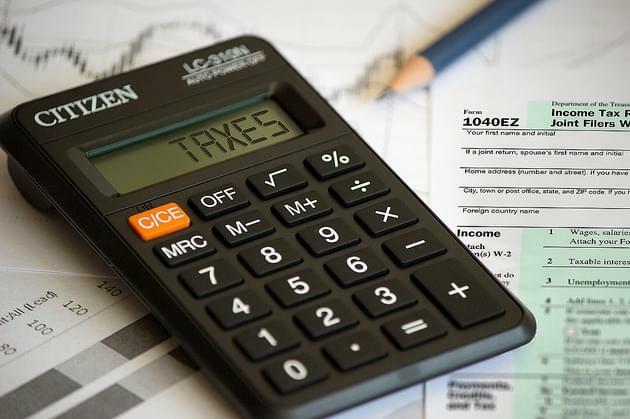 April 15th is right around the corner and if you haven’t filed your taxes yet, local tax experts say you shouldn’t wait until the deadline. Mark Pegler with Liberty Tax Service said by waiting you increase the risks of not catching mistakes in time, which could cost you penalties and fees. And with new tax forms and laws, it may be a lot different for you compared to past years. He said you need to be prepared when you decide to file, have all the important documents and take your time. Pegler warns by filing on the 15th, your taking a risk of not getting it in on time. “If something has to be mailed our post offices are not staying open until midnight anymore and they may not get the postmark that they need so desperately,” Pegler also said. If you need to file an extension, you need to have the paperwork in by April 15th, but if you owe money it is still due that day.